The High Noon Casino is a UK based casino operating online since 2004, by Club World Casinos Group. Its software has been developed by Real Time Gaming. If you are new to the Internet Gambling Scenario, then you might be impressed to know that this company has developed the software for many other high profile online casinos. The RTG software is known for its cool graphics, and accompanying soundtracks. 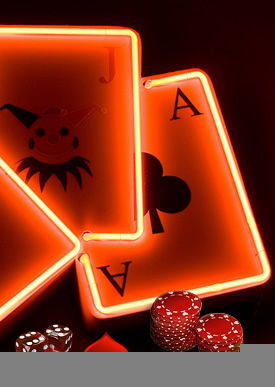 So players are bound to get an exciting as well as entertaining experience while playing at the High Noon Casino. 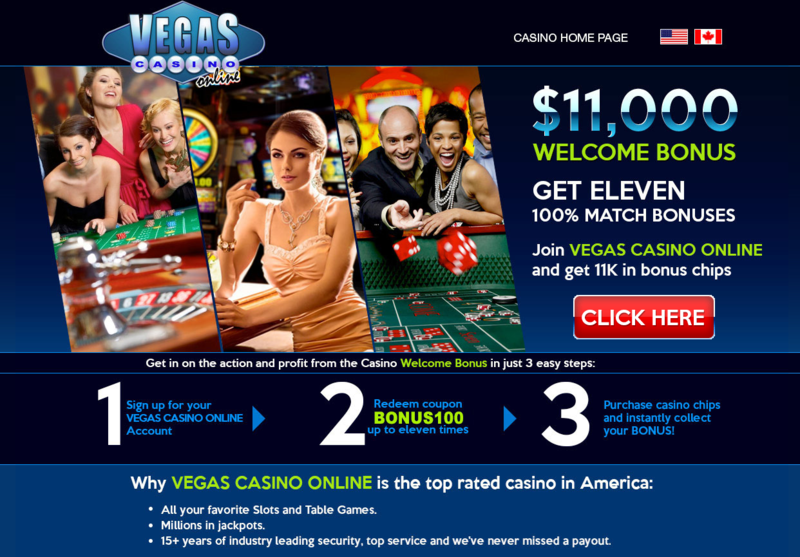 As per the casino’s mission statement: “players are promised a safe, secure as well as a diverse gaming platform.” In order to achieve these goals and to improve itself continuously, feedback is always welcome to the operators of High Noon; so you can call, email or chat with the customer representatives for feedback or complaints. If you click on the Preview tab of the website, you can get a sneak peek of the games offered. With a complete ‘Wild Wild West’ backdrop, you can choose to click on the subcategories like Specialty Games, Table Games, Slots, Progressives and Video Poker. Apart from these there is a category labeled Favorites which helps you add your favorite games so when you download the software you can sort and access them easily. This well designed website of the High Noon Casino also makes it very easy for players to get information quickly. They simply need to click on the tabs which are pretty self explanatory. The “cashier tab” will show players the various deposit methods accepted here for funding one’s account. These also list the minimum and maximum limits and the number of days or the time period required for approval. One can choose from credit cards, ECO cards, Click2Pay and several other convenient methods of deposits. Similarly one can opt for the ACH, InstaDebit, Neteller, Online Bank transfer by MoneyBookers and courier cheques for withdrawing their earnings. For large amounts, the pay outs are usually in installments. If you have any more doubts regarding the funding or withdrawal process, the reliable customer service reps will surely help you. 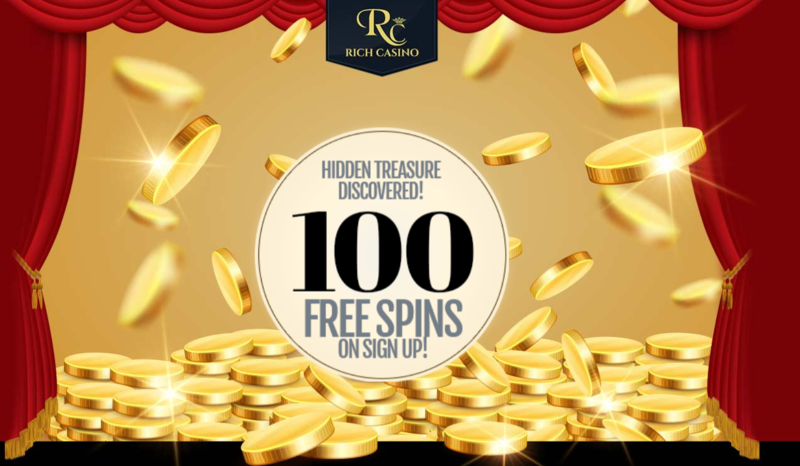 They are also knowledgeable in the gaming aspects so if you have any questions regarding the game play too, you can opt for the live chat, email or phone options. There are some mouth watering bonuses offered by the High Noon. 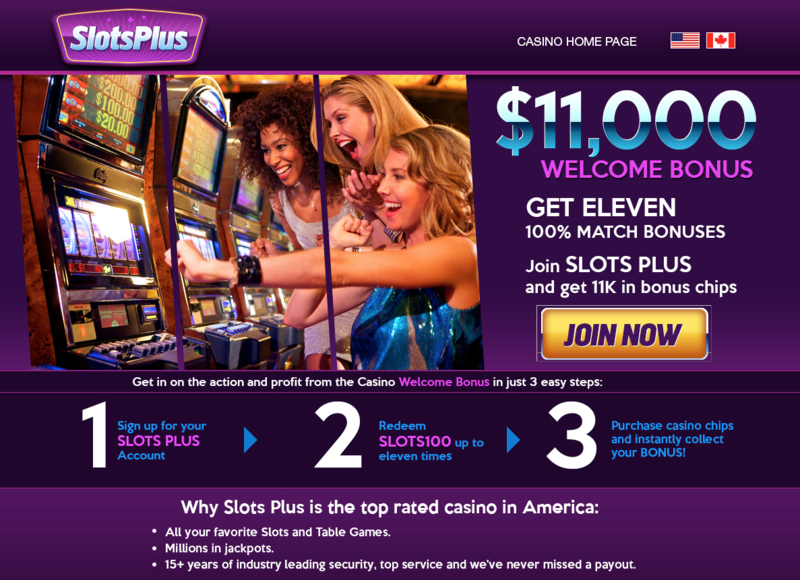 For slots and Keno players de, one can get 65 percent bonus. Similarly there are bonuses for blackjack and video poker players too. For every $10 wager you get comp points that can be en-cashed and some games even double and triple these points. 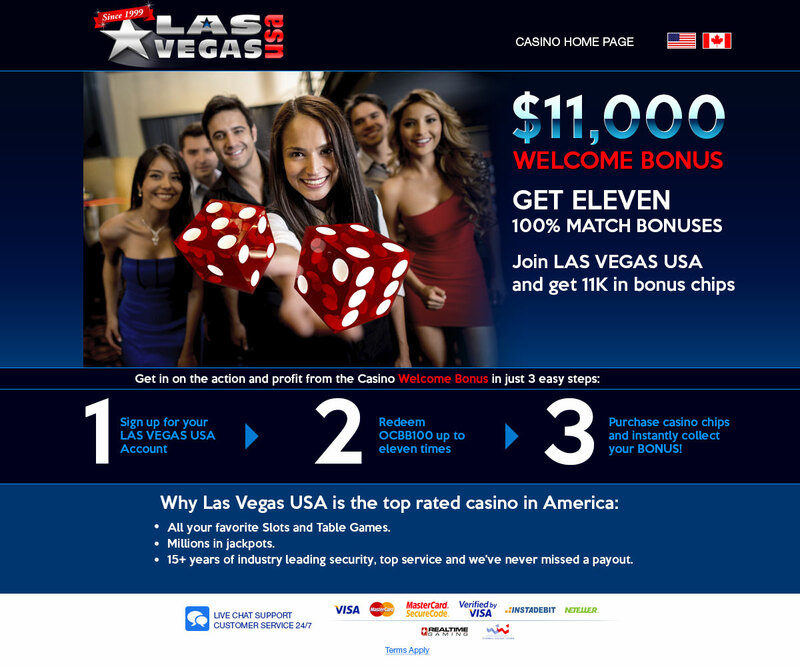 The welcome, sign up bonus is “a dream come true”: $60 free chips without deposits! Plus there is the 200 percent bonus on a cap of $2000! Overall we would rate this casino a 9.5 on a scale of 10. Make sure you try the High Noon casino out for its bonuses, customer service and amazing graphics.